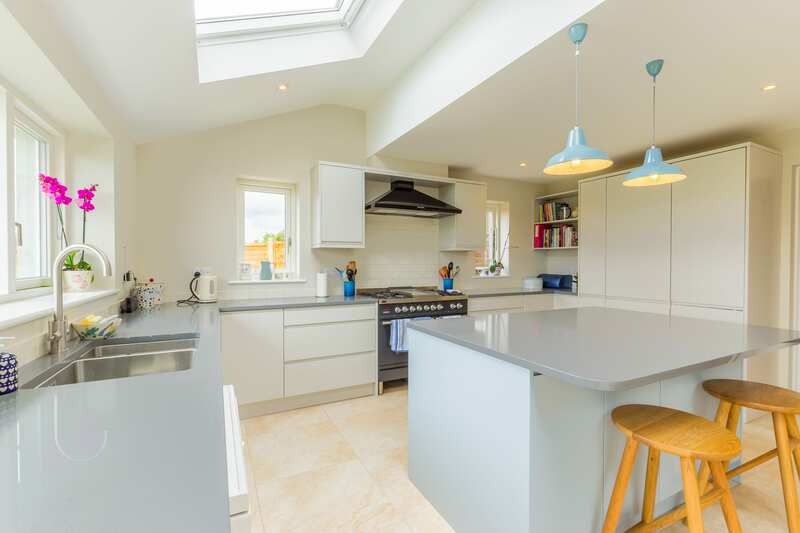 Having a double storey home extension built on to your property is a fantastic way of providing yourself and your family with extra space but without the upheaval of moving. Double, or two-storey, home extensions are also very good value for money as a second storey usually costs much less to build once the first is already in place. This means that your ideal size extension could cost far less than you thought. 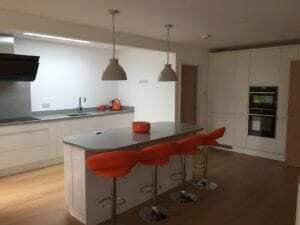 Plus, not only will your new extension from R&B Builders add value to your Oxford or Abingdon property, it means you can stay in your home long into the future, even if your family grows or your requirements change. 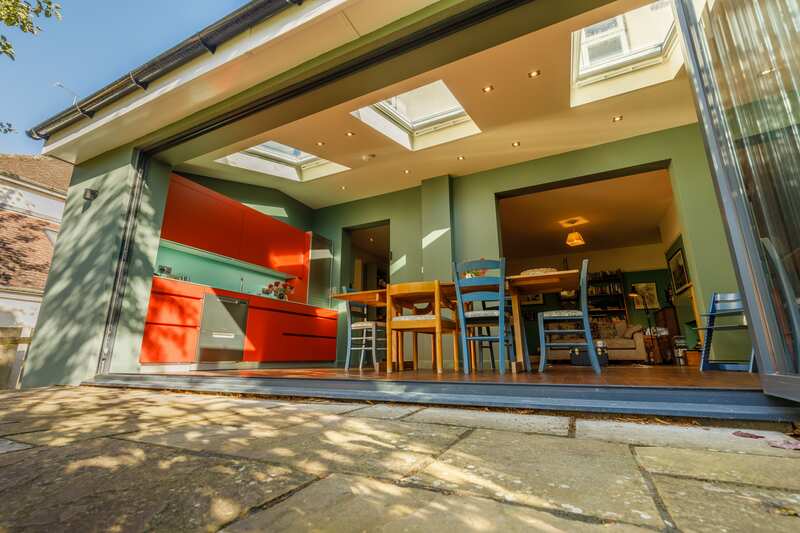 Wherever size and type of home extension you choose, it’s going to have a substantial impact on your existing property so there are lots of things to think about. – How will the size of your garden be affected? – Will you lose any nice views or impact on your own or your neighbours’ privacy? – What roof and windows should you choose? – How will the extra space fit in with what you already have in terms of design and layout? 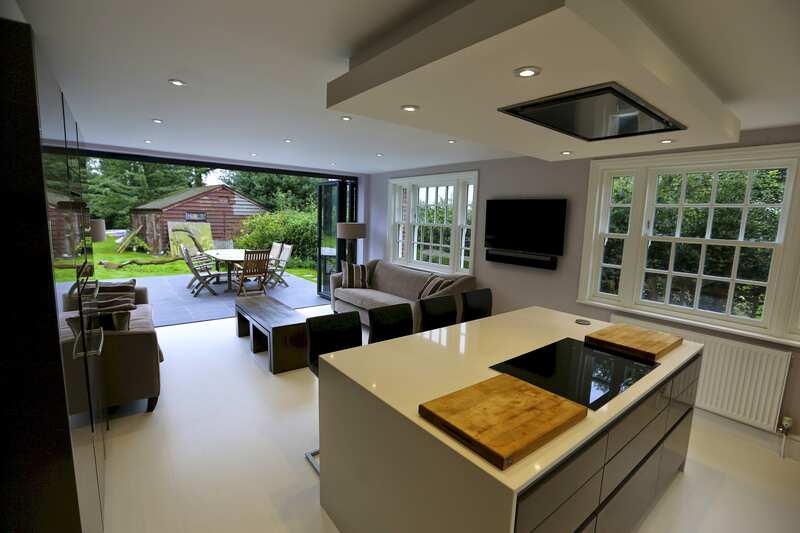 A double storey home extension can also have a big effect on the natural light coming in. By taking out external windows you will automatically reduce the light from outside, and some rooms may even end up with no natural light at all. 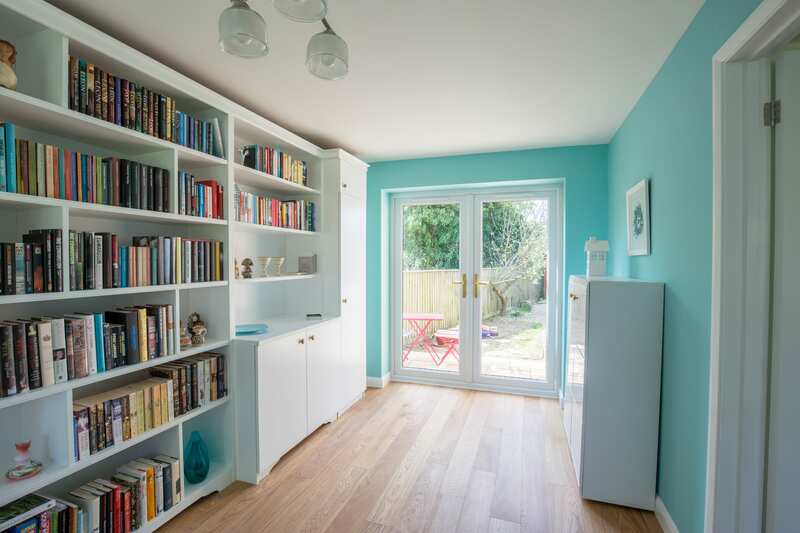 To remedy this, you could reposition these rooms or make them into rooms which don’t necessarily need any natural light, such as cloakrooms or utility rooms. 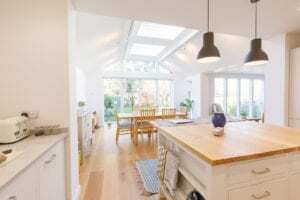 Of course, if you would like your new living area to be in an open plan style, you could also boost the natural daylight available by adding a Velux window or skylight into the roof. The key thing to recognise straight away is that double storey home extensions will undoubtedly require planning permission. You will need several specialists to help you with this, although it’s something we can guide you through where needed. – Firstly, an architectural designer will create the blueprints for your extension and the project will be examined by a structural engineer. 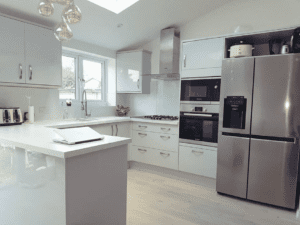 – The location of your property’s utilities such as gas and water supply will also be an important factor, so you may also need to contact a local plumber or electrician for advice on how they can be altered to fit your new extension. – There will also be implications if your home is in a conservation area or is listed. When you submit your planning application, the local planning authority will contact your neighbours about it. 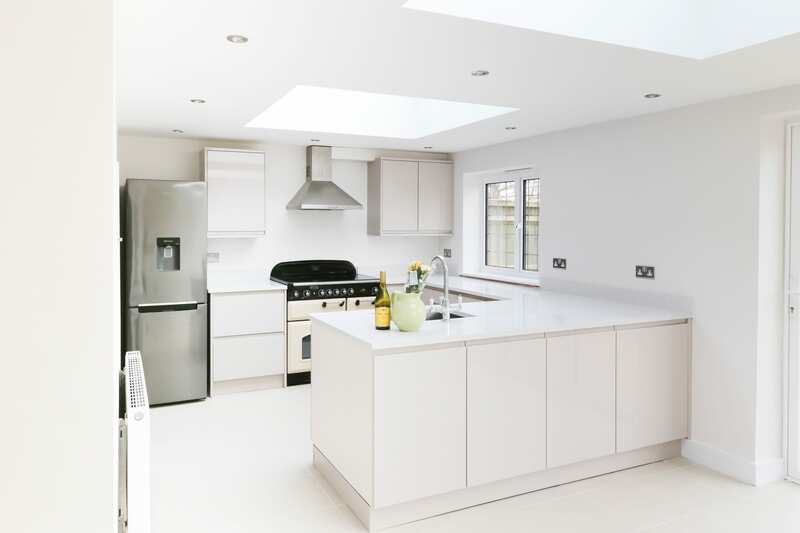 If your new extension limits their access to natural light, or blocks it altogether for instance, they can lodge an objection which could lead to planning permission being rejected. With this in mind it’s always a good idea to speak to your neighbours about your plans as early as possible. 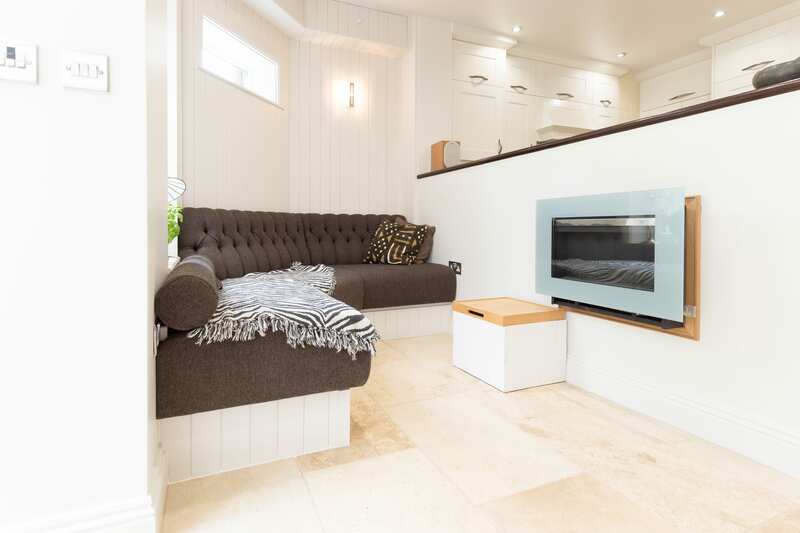 Got some great two-storey home extension ideas you’d like to talk to R&B builders about? Get in touch Contact Us today and get the ball rolling with us.